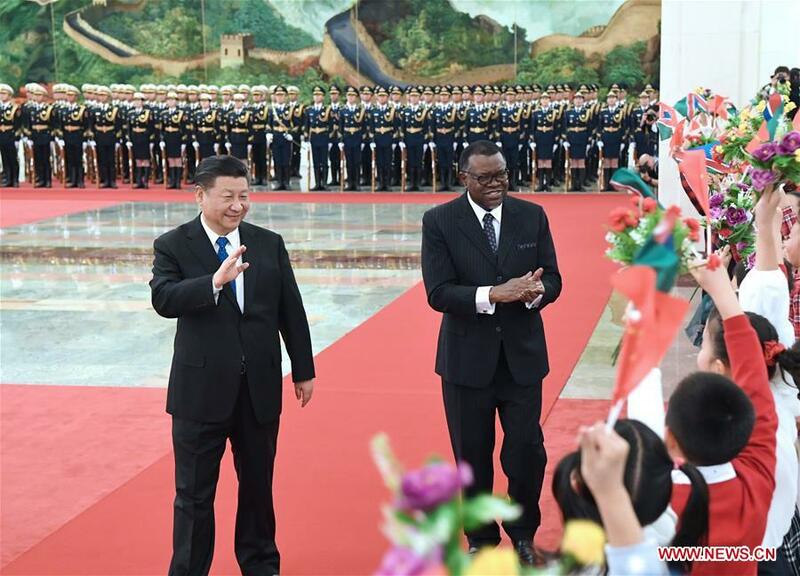 BEIJING, March 29 (Xinhua) -- Chinese President Xi Jinping and his Namibian counterpart Hage Geingob agreed Thursday to establish a comprehensive strategic partnership of cooperation between the two countries. The two heads of state reached the consensus during their talks at the Great Hall of the People in Beijing. Geingob is on a state visit to China from March 28 to April 3 at the invitation of Xi.